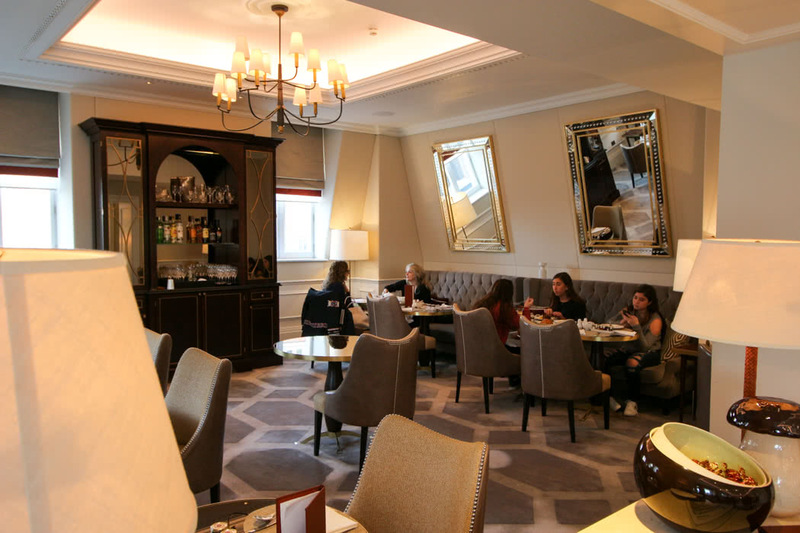 I have reviewed most of the best club & executive lounges in London’s luxury hotels. 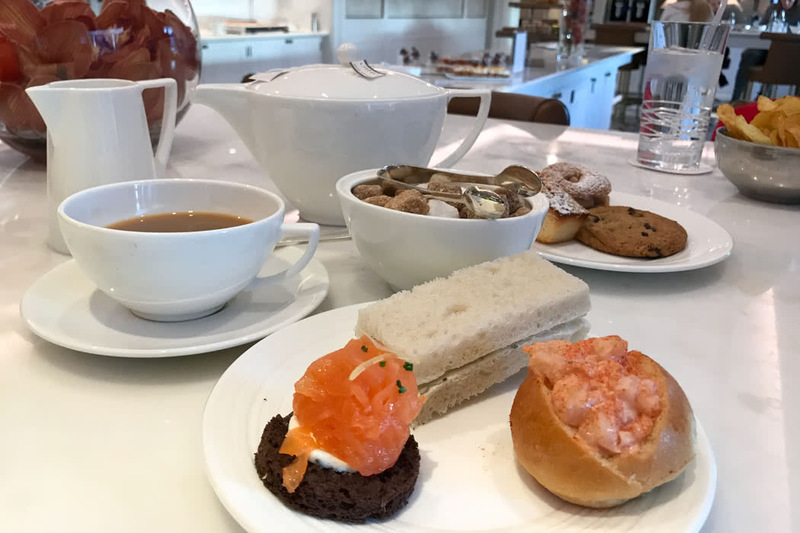 I am big fan of the Langham London, but their Club Lounge adds a new level of luxury to this already impressive and very British feeling hotel. 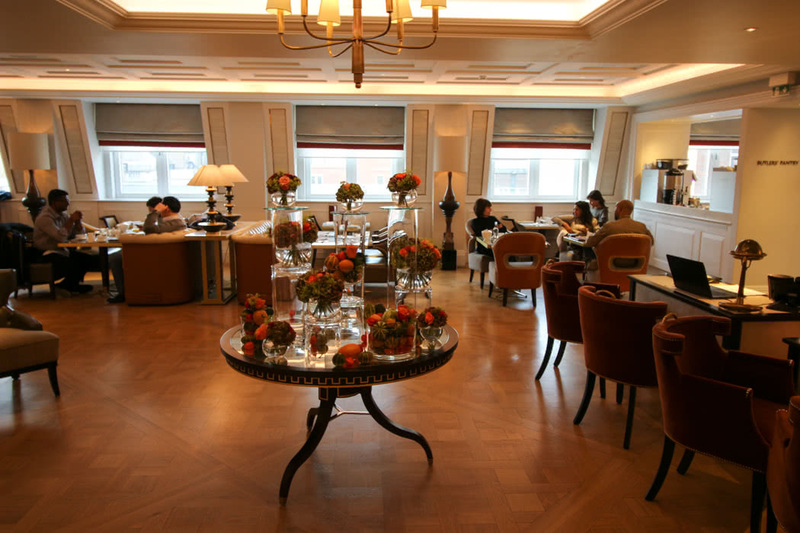 The Langham London Club Lounge is, undoubtedly, the best Club Lounge in London. For extra benefits for your next hotel booking at any luxury hotel, it is worth requesting a quote from our Luxury Travel Concierge to get special rates, upgrades, free breakfast, (free Club Lounge at with any room booked at the InterContinental Park Lane), hotel credit and late checkout. Specific benefits that our concierge offers on all rooms booked via our agents at Langham London include: room upgrade on arrival (subject to availability), complimentary buffet breakfast for two daily for duration of the stay, $100 USD equivalent food & beverage credit to be utilized during stay (not combinable, no cash value if not redeemed in full), kitchen tour and aperitif when dining at Roux at the Landau, early check-in/late check-out, subject to availability, complimentary Wi-Fi. Book an Executive room with our Luxury Travel Concierge and you get all these benefits along with Club Lounge access. 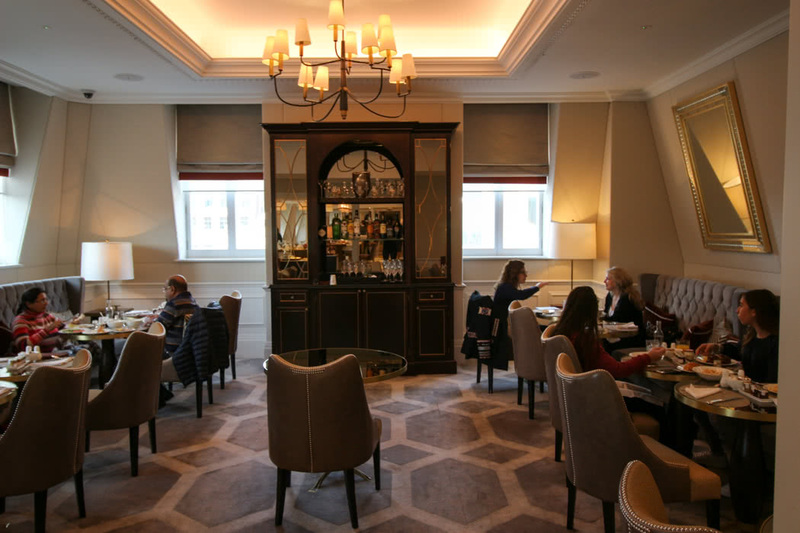 Why do I rank the Langham London Club Lounge so highly? This lounge is stunning. There is no other way to describe it. 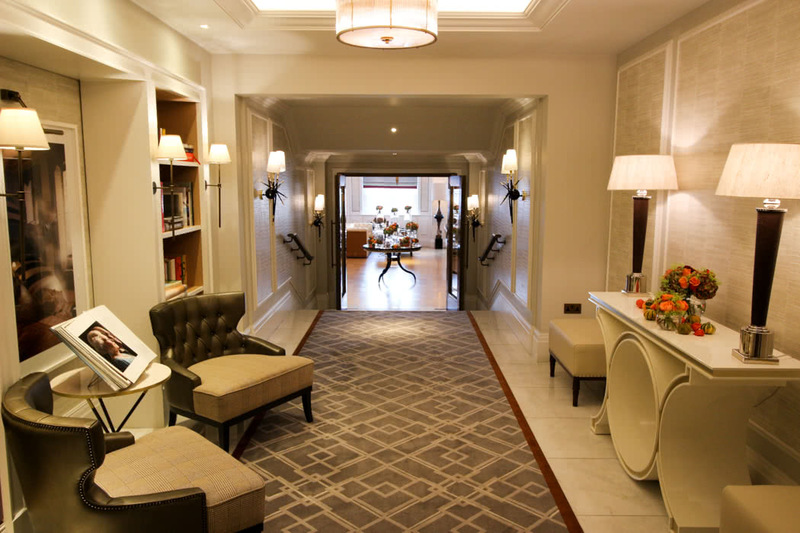 You enter down a corridor that reminds me of a Library with regal books laying open, depicting the British Royal Family. At the end of the corridor, you step down a few steps and you have arrived in this very large Club Lounge. 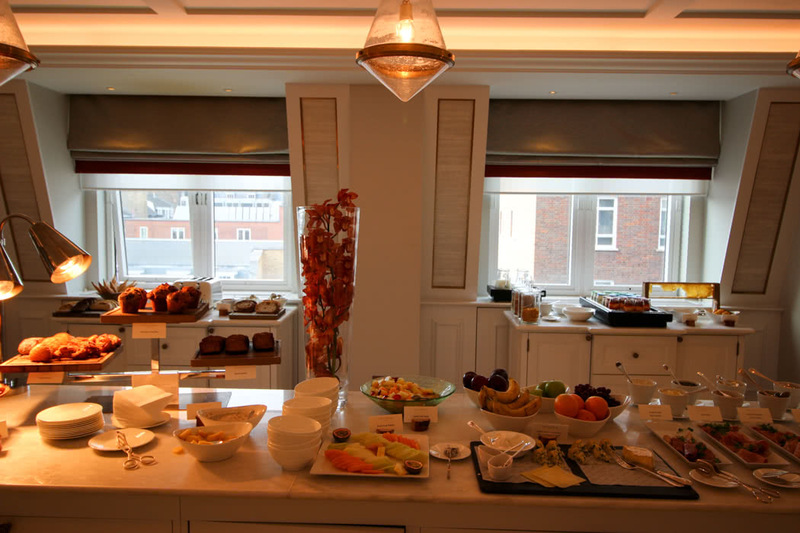 Breakfast (served 6.30-11.00) was a vast array of buffet items plus eggs made for you any way you liked. 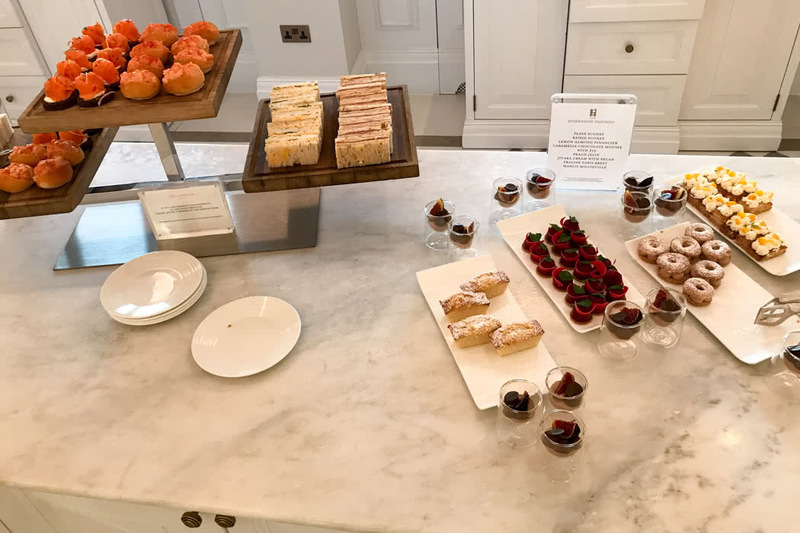 Afternoon tea (served 2.00pm – 5.00pm) has so many choices of sandwiches, patisseries and cakes, that you may well not have room for dinner. The only thing this lounge doesn’t offer is immense views. 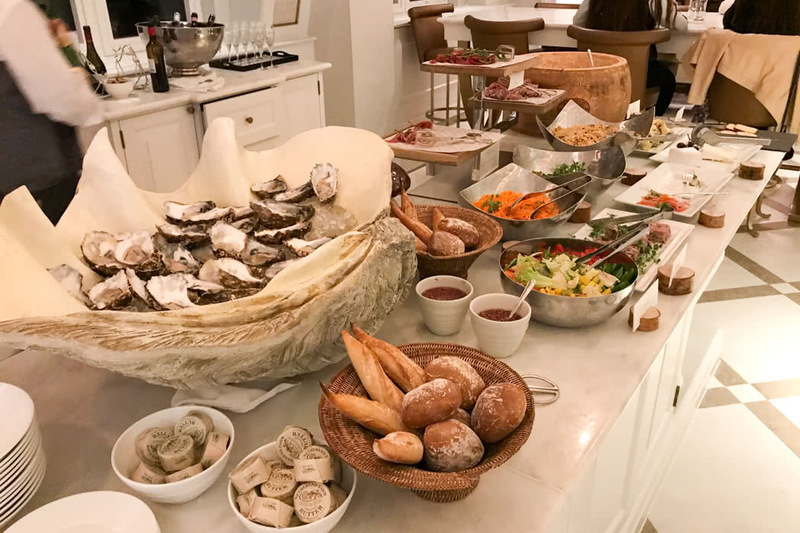 For this you should try the “Club InterContinental” which includes the lounge at the InterContinental Park Lane and the lounge at the InterContinental London The O2, which have by far the best views. 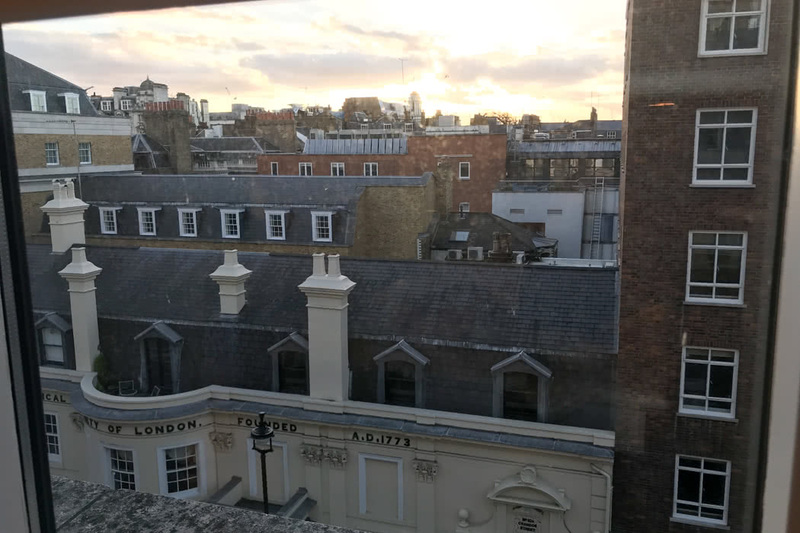 The views from this lounge are over rooftops as the lounge is a large space at the top of the building, slightly in the eaves (again, see my photos). 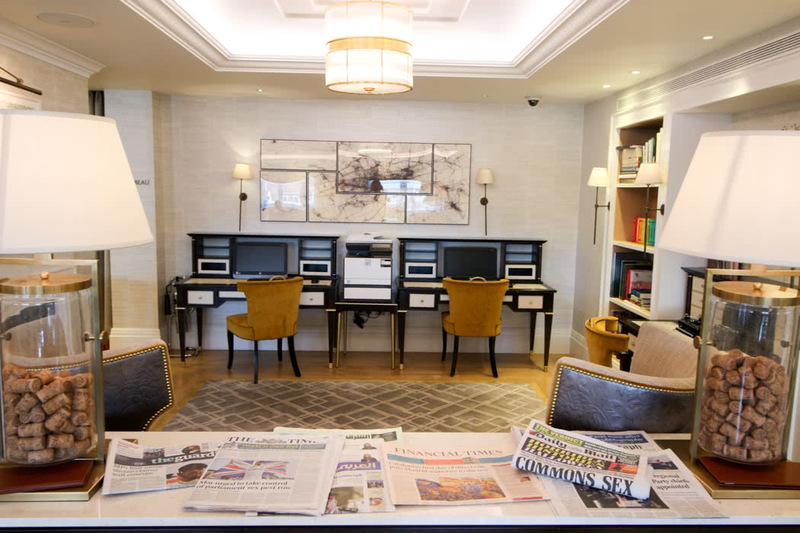 Most Club Lounges are largely frequented by business travellers on phones and doing meetings. They tend to outnumber leisure travellers. 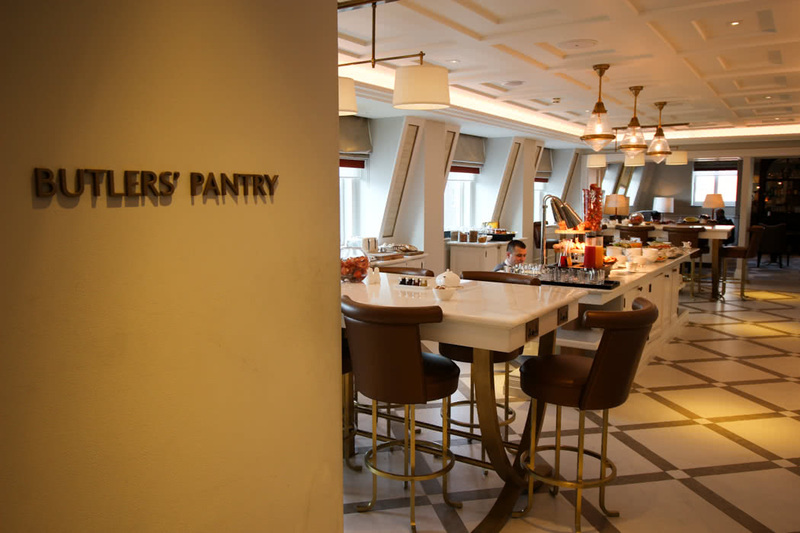 This is not the case in the Langham Club lounge. 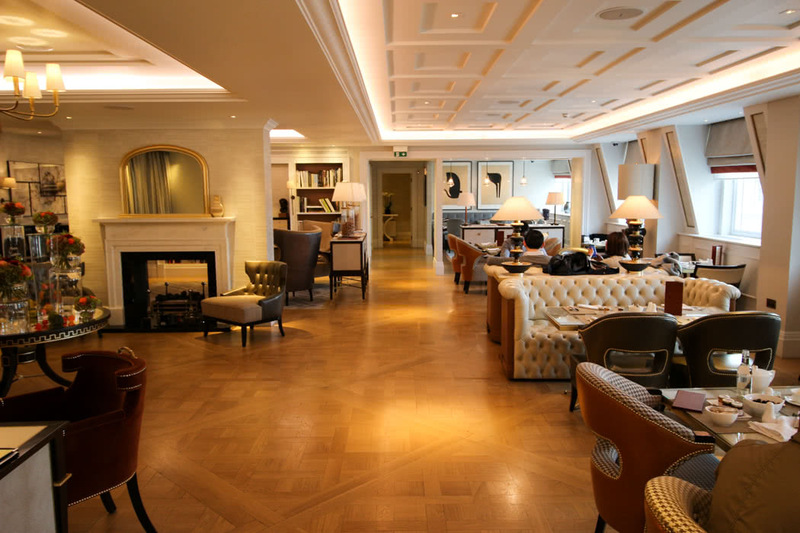 The Langham Lounge is the kind of place that I could imagine spending time in while writing a novel. It has a creative atmosphere and seemed to have more leisure travellers than business while we were there. 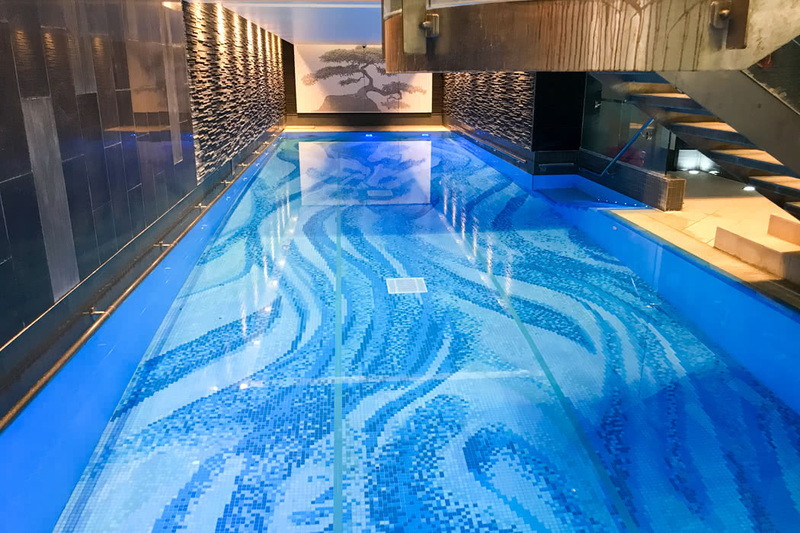 This lounge is my favourite Club Lounge in London and staying in this hotel also means that you have access to a superb pool if you like a swim, or have kids that like a swim, which is a huge bonus in London. The hotel also has an excellent bar (frequented by BBC presenters, as the hotel is across the road from the BBC) and a most excellent Jazz lounge which is my favourite place to spend an evening in London.